Shipping and Handling has been included in price of each CD. Tax added for Tennessee Residents. Thank you for letting us share the music with you. "2011 Fresh piano renditions of some of your favorite Christmas carols, mixed with some original improvisations in the mood of the season. These arrangements are decorated with holiday sounds and created with thankfulness for the birth of our Lord Jesus. Some of the songs included in this collection are: Joy to the World, Away in a Manger, Carol of the Bells, as well as two original songs, God With Us, and Midnight Lullaby." 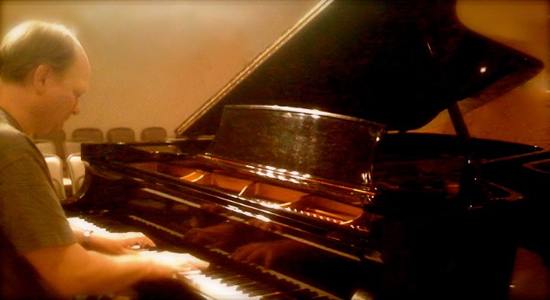 "A collection of 12 piano improvisations played by Jeff Nelson. These pieces set a mood of peace and thankful prayer." Michael W. Smith, Christian recording artist. 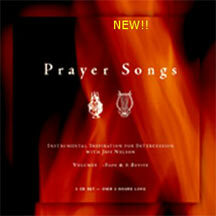 A new collection of 11 intimate worship songs written and sung by Jeff Nelson. This CD includes new songs such as: Your Kingdom Come, Pure Love, My God and King, and older favorites such as He is Good, and Spirit, Fall on Us. To download the lyrics, click here. Note: the lyrics are in a .pdf format. Now available on CD with a bonus song: Colors of Your Love. This is a collection of vocal and instrumental songs written and sung by Jeff Nelson. It has been re-mastered and updated for CD.